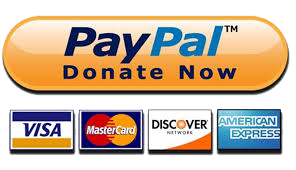 We now have the ability to securely accept your generous donations online. Please click on the donate button below. If you don’t have a PayPal account, you will also have the option to use a major credit card. If you run into difficulty, please Contact Us.